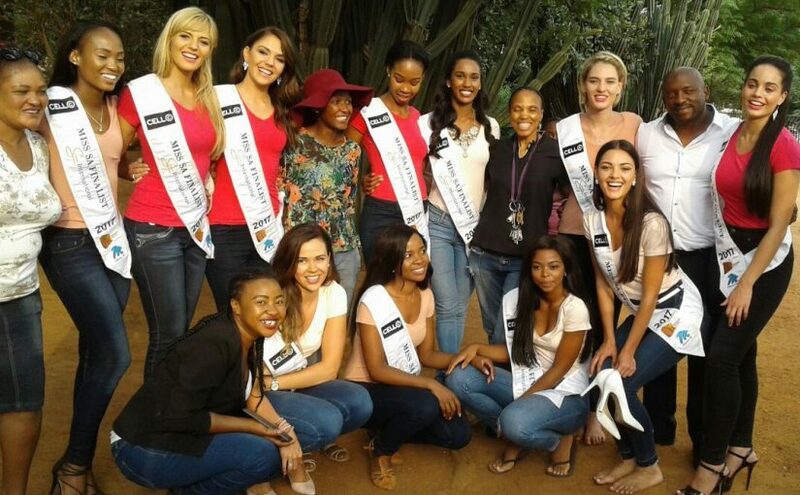 The Miss SA 2017 Top 12 helped spread some love and cheer at Lethukukhanya Care Centre between KwaThema and Tsakane (Withok Estate) during Valentine’s week. The bevy of beauties handed out gifts and treats to the young children, who were thrilled with the surprise visit after school. Miss SA 2017 culminates with the crowning event at the newly upgraded Sun City on Sunday, March 26.